Bristol has plenty to offer the visitor in terms of culture, food, sights and entertainment. 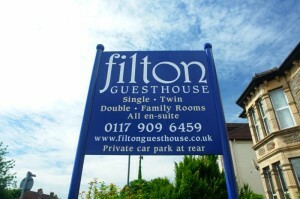 We have tourist information flyers and maps available for our guests at the Filton Guest House Bed and Breakfast. But here is a selection of destinations you might want to visit when you are in Bristol. If you are a family going to the city centre we recommend you leave your car at the hotel and take the bus. First Bus offer family tickets which allow you to travel around all day at a reasonable price and without the worry of parking. If you like cafés, restaurants, bars and shops Bristol has three excellent high streets you should visit. Gloucester Rd (about a mile south of our B&B) is one of the longest and most diverse high streets in the country with many independent shops and fewer national chain shops. Whiteladies Road is more central and has a large range of bars and restaurants. 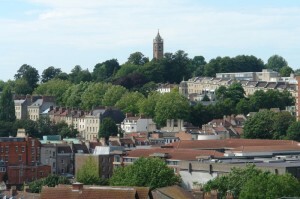 North Street, which zig zags south of the river in south Bristol also has a diverse range of interesting shops and eateries. There is so much more to see and do in and around the city but if you want to make day trips out you can easily get to places such as the Wye valley to the west, Westonbirt Arboretum to the north, Royal Bath Spa to the East or the Cheddar Caves to the south. 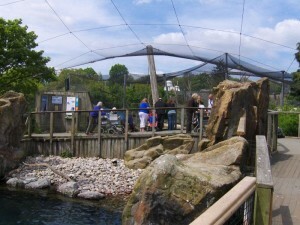 Bristol Zoo Gardens is a five-hectare zoo close to the centre of the city. The zoo was founded in 1835 and has been a part of the city for generations. By visiting Bristol Zoo you will be directly contributing to the conservation of endangered species and habitats. Built in 1845, Brunel’s ss Great Britain was an early iron hulled ship and the largest passenger ship in the world for it’s first nine years. It was used for journeys between Bristol and New York. The ship has been lovingly restored and is now a museum in the same dry dock in which it was originally built. 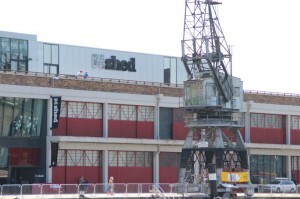 Visit it and the adjacent Dockyard Museum. 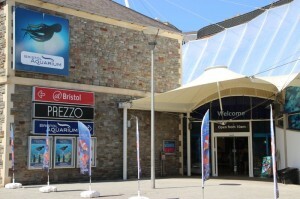 The Bristol Aquarium is located in the Harbourside area and has displays of diverse habitats ranging from the oceans around the UK to the Amazon to coral reefs. There are large tanks including an amazing underwater walkthrough tunnel running through the centre of the reef. 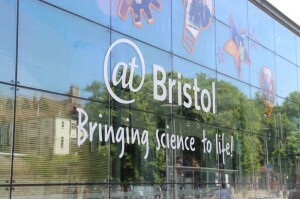 At-Bristol is a “hands-on” science and discovery centre, located in Bristol’s Harbourside area. Exhibits cover the natural sciences from biology to astronomy. The planetarium is always very popular with visitors. The Bristol Museum and Art Gallery (not to be confused with the M-Shed), has traditional museum exhibits on the natural sciences, world cultures, and art. In addition to the permanent collection there are temporary exhibits, a café, and shop. Admission is free. The artist Banksy comes from Bristol and there is a strong base of graffiti artists in the area. Nelson Street has been transformed from a dirty city road into a graffiti art gallery by renound graffiti artists from all over the world. 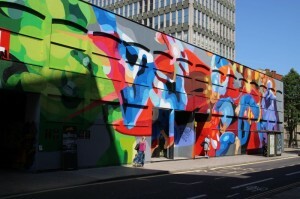 If you are visiting you should plan to walk down Nelson Street to see the art work. 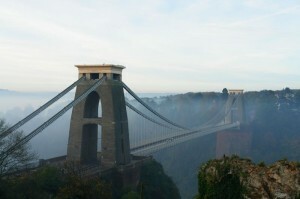 The Clifton Suspension bridge is as synonymous with Bristol as Big Ben is with London. 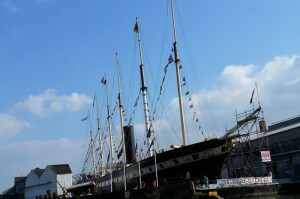 It was designed by Isambard Kingdom Brunel but not completed until after his death. 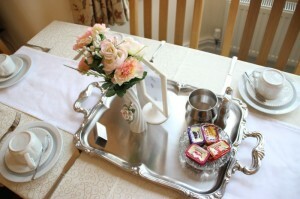 There are pedetrian walkways on both sides which offer spectacular views over the city and down the Avon gorge. Cabot Tower is a brick tower constructed in 1897 in Brandon Hill park. It is named after John Cabot who made a voyage to Newfoundland in 1497. Entrance to the tower is free and there is a spiral staircase to the top which is open approximately from 8am to 7pm during the summer and from 8am to 4pm during the winter. If you don’t mind the stairs this is a brilliant way to get views over the city in all directions. The Arnolfini Gallery has an ever changing selection of contemporary exhibitions and performances. 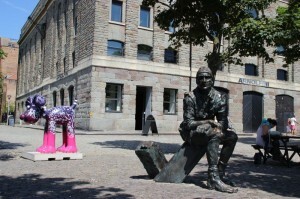 Situated between to Queens Square and the harbourside, this free gallery adds culture to the heart of the city. 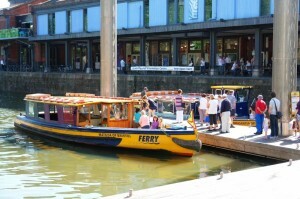 There are a number of ferry companies operating in the Bristol harbour and offer both long and short ferry trips. 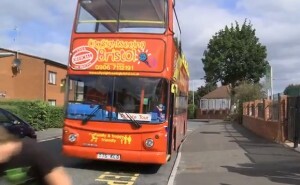 There is an open top sightseeing bus that can take you round to lots of the attractions around Bristol and give you some history and information about the city. The hop on hop off service runs on weekends through out the year and on week days from the beginning of April till the end of September. Bristol Cathedral is located on College Green opposite the City Council buildings. The current building was constructed in 1868 but the site has had a church or cathedral on it for over a thousand years. 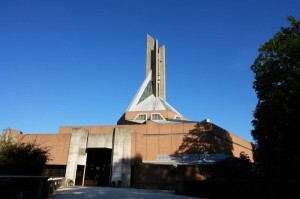 If your taste is for more modern architecture, then you may want to visit the Clifton Cathedral which was built in 1965. 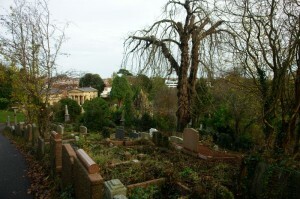 The cemetery opened in 1839 and is full of elaborate Victorian monuments and mausolea. It was full by the 1980s after which it was neglected and became very overgrown. 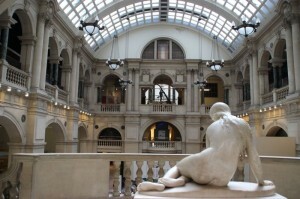 It has recently been restored and is a beautiful and moving place to visit. 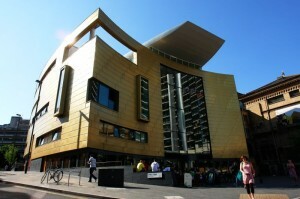 The Colston Hall is a major venue with a long heritage and a seating capacity of over 2000. Although it is know for its music concerts of all types, shows of other types are also performed.